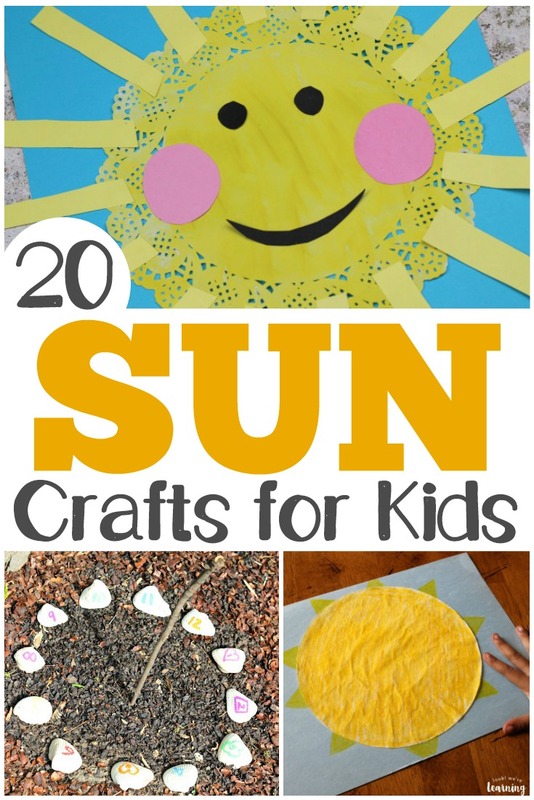 20 Fun and Easy Sun Crafts for Kids - Look! We're Learning! Can you feel it? That’s summer in the air! We’ve had an unusually cold and rainy spring here and I’m so psyched to finally see the sun again. Naturally, I had to find a list of easy sun crafts that would be perfect for welcoming summer (finally)! 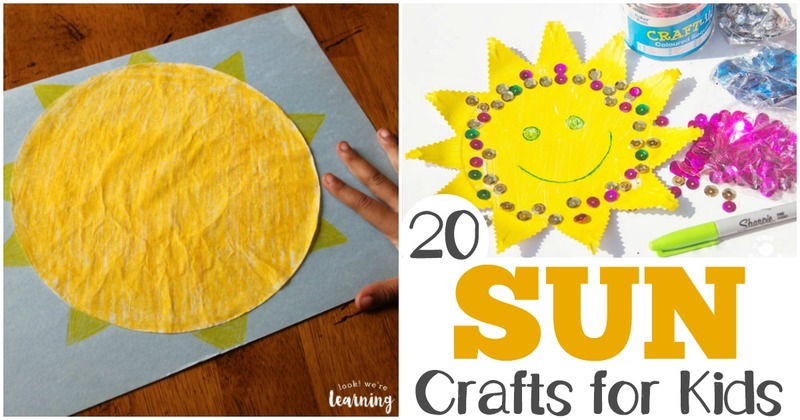 When you’re working with preschoolers, these sun crafts would be excellent for learning about weather, the seasons, the solar system, and more. And if your kids are a bit older, these are perfect afternoon time fillers for those moments over summer break when they start to feel a little…restless. Take a look at this list of easy sun crafts to find some simple projects you can share with the kids this year. I know you’ll love them! Want more summer activities to try with the family? Don’t miss our list of simple summer crafts you can make or our list of wonderful summer books to read together! 1. 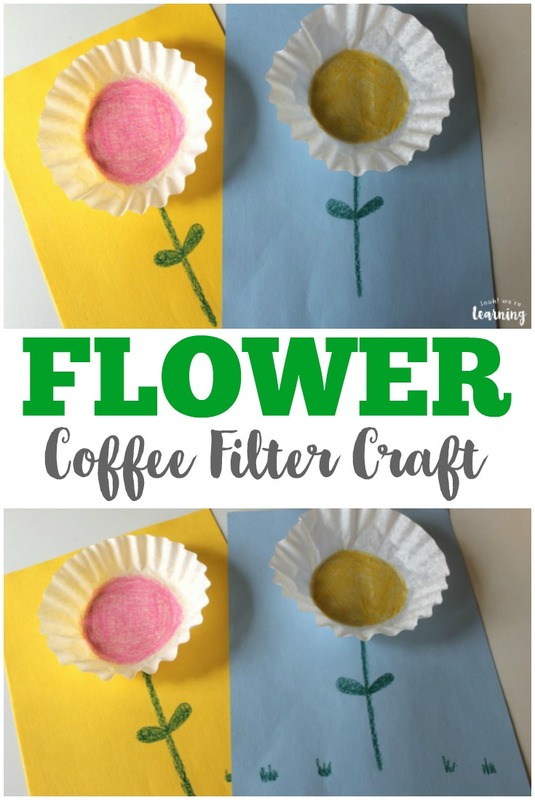 Coffee Filter Sun Craft – Look! 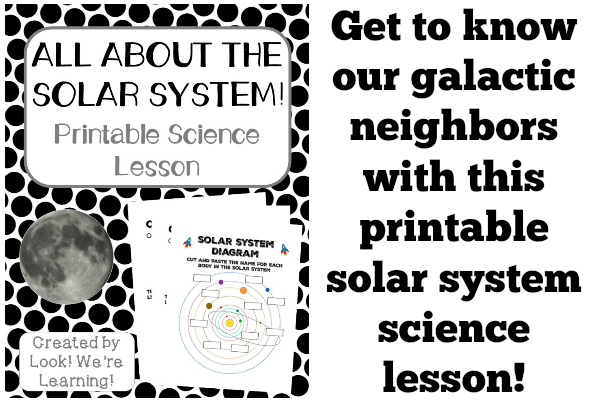 We’re Learning! 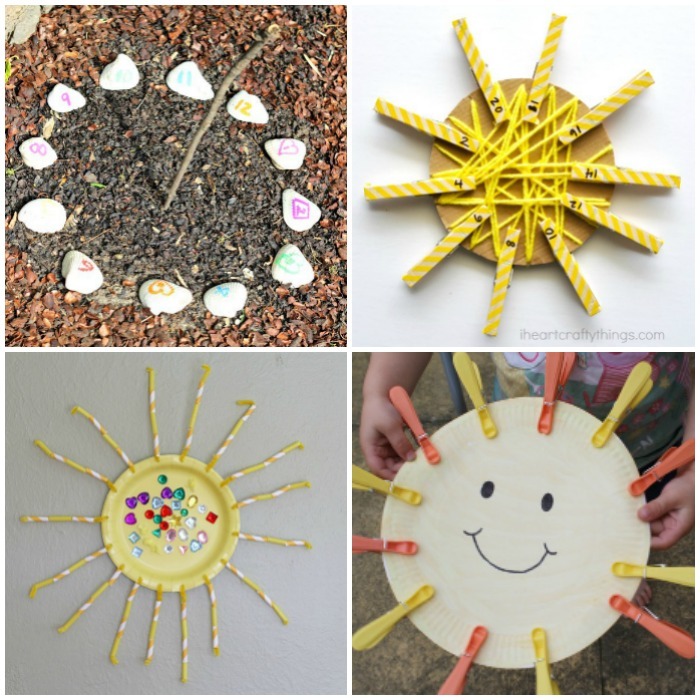 Did you like these easy sun crafts? 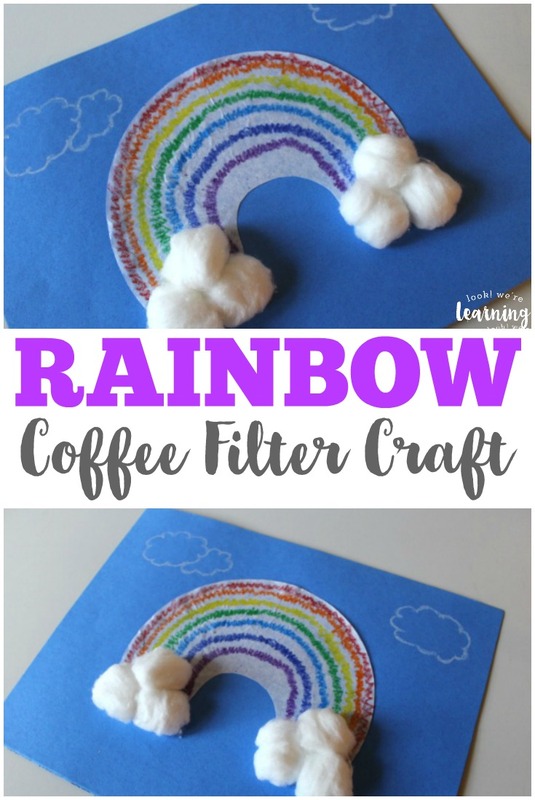 Don’t miss these other simple crafts for the kids! 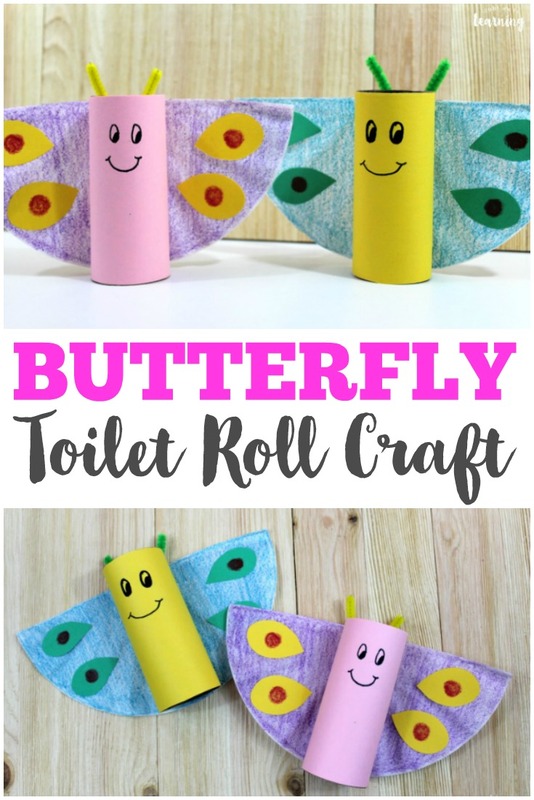 See even more craft ideas on my Simple Crafts for Kids Pinterest board!